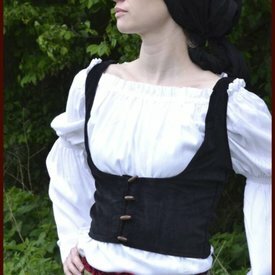 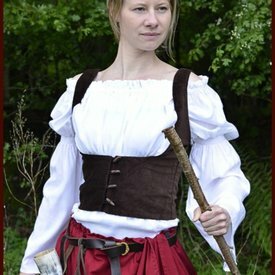 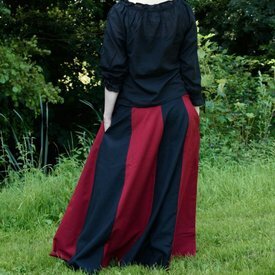 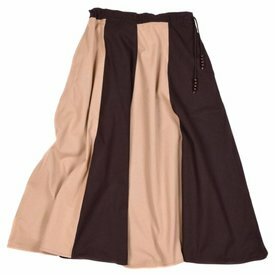 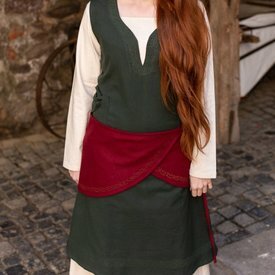 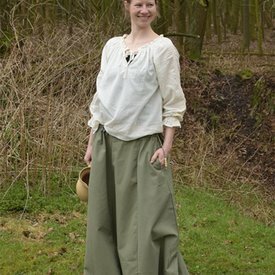 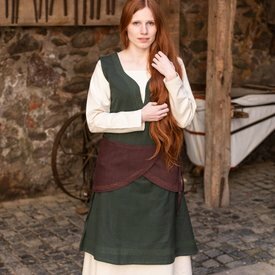 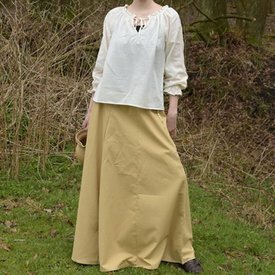 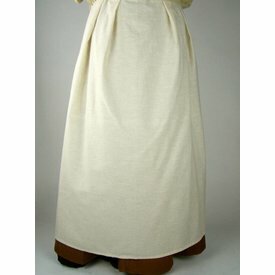 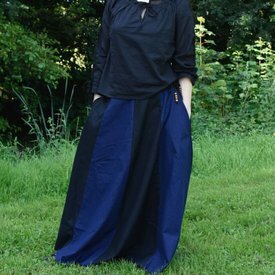 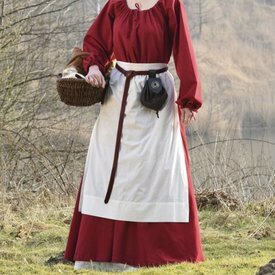 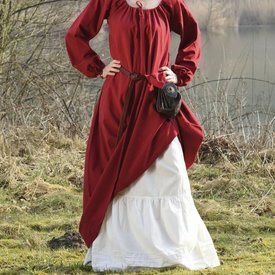 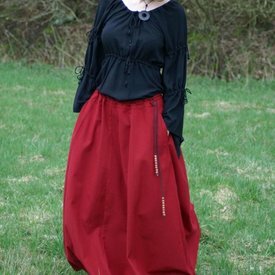 Skirts & corsets for events & daily wear. 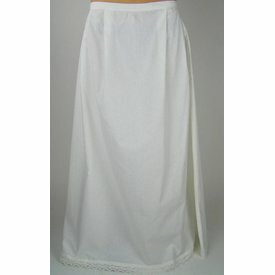 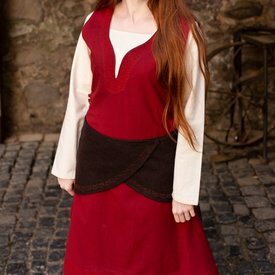 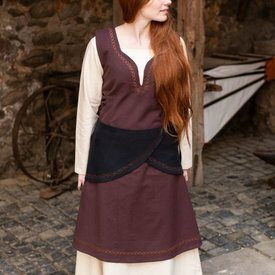 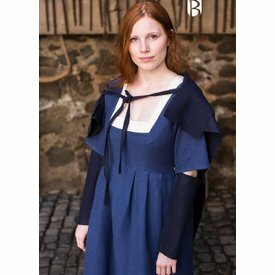 Comfortable & elegant, made of cotton and soft textiles. 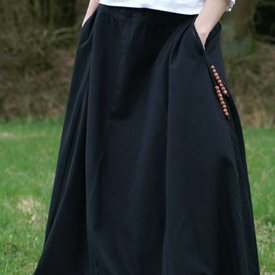 Skirt with cartels, green, L-XL, special offer!